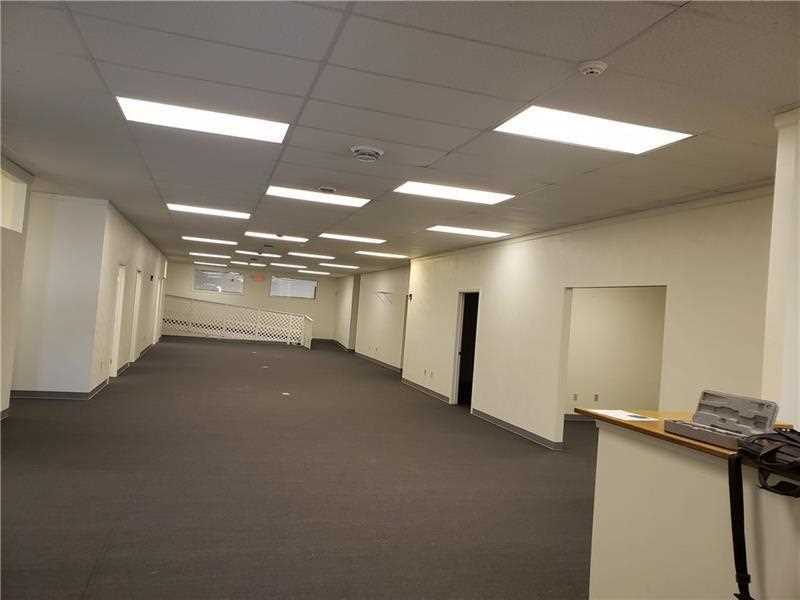 Excellent commercial office space on top floor with 9 separate offices, and large open area, plus kitchen area, and restrooms. 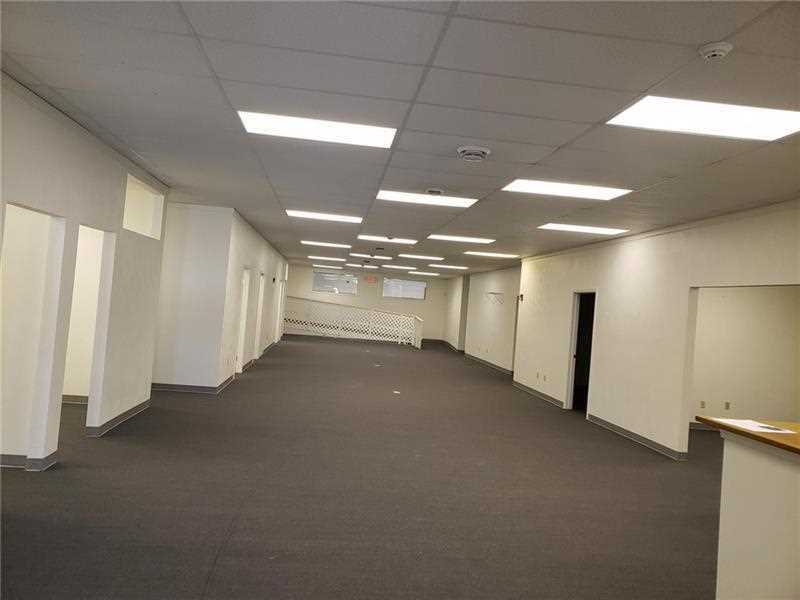 7000sqft of finished space. 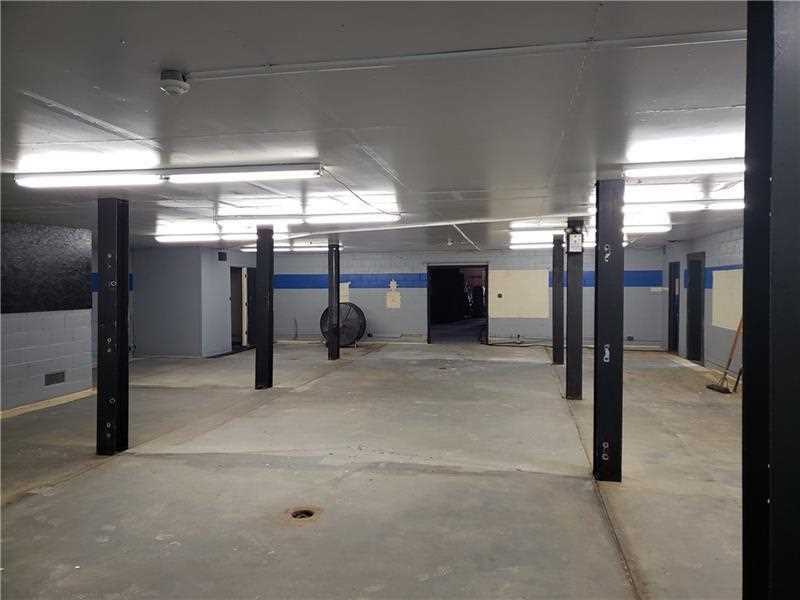 Bottom level has large 10 foot overhead garage door with warehouse space. Lease options available. Directions: RT 119 S towards Uniontown, Exit at Connellsville St, building on L after light at Edison St. Listing provided courtesy of Howard Hanna Murrysville Office. 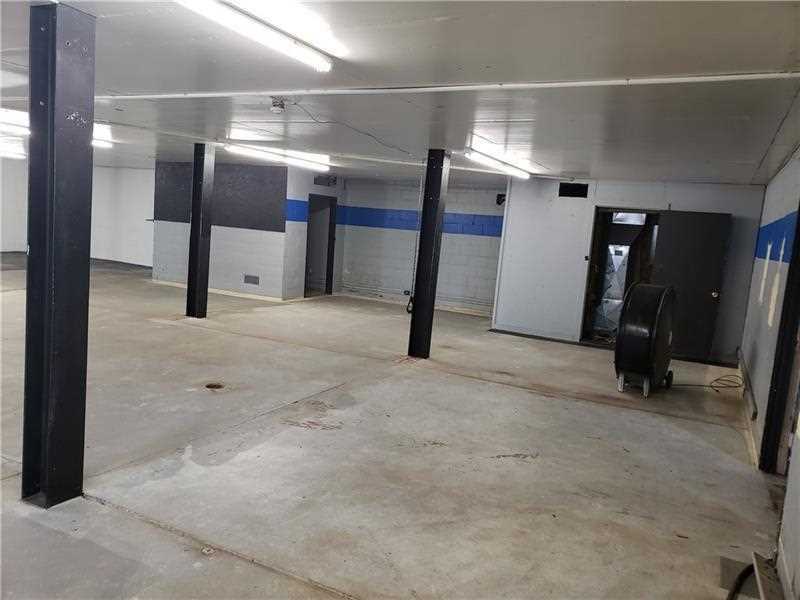 I was searching for a Property and found this listing (MLS #1380419). I would like to schedule a showing for 1198 Connellsville Rd Lemont Furnace, PA 15456. Thank you! 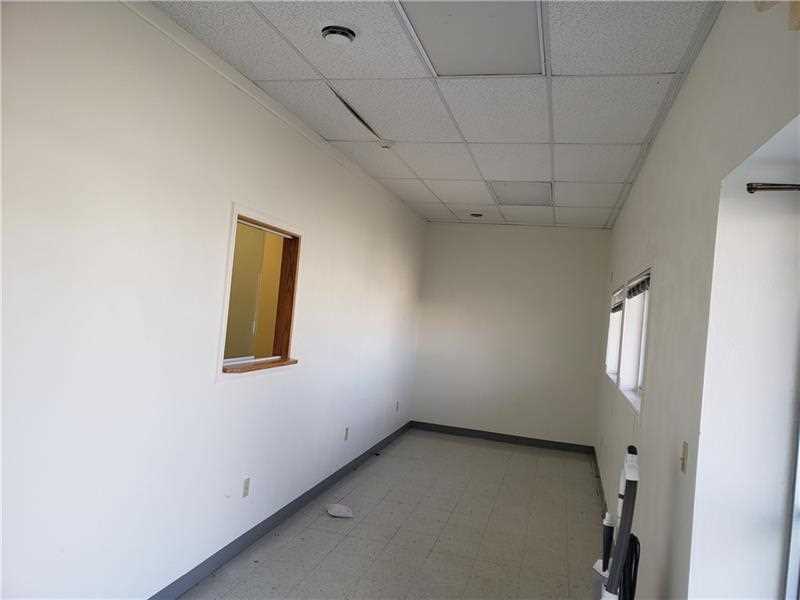 I was searching for a Property and found this listing (MLS #1380419). 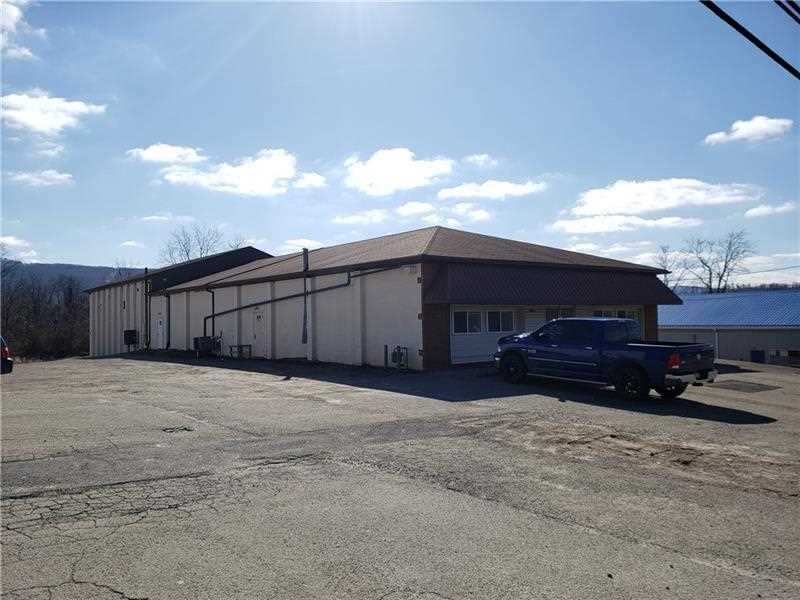 Please send me more information regarding 1198 Connellsville Rd Lemont Furnace, PA 15456. Thank you! 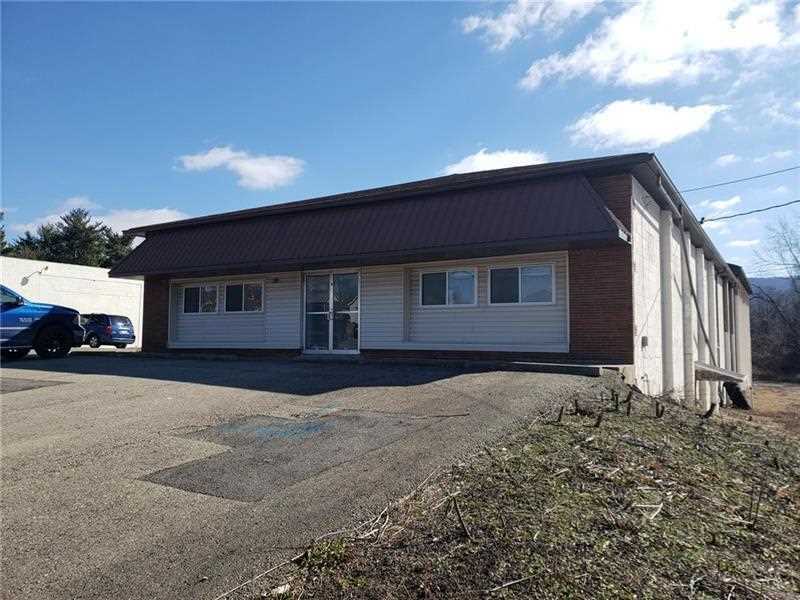 MLS # 1380419: This property at 1198 Connellsville Rd, Lemont Furnace, PA 15456 is located in the subdivision and is listed for $395,500. MLS # 1380419 has been on the market for 67 days.